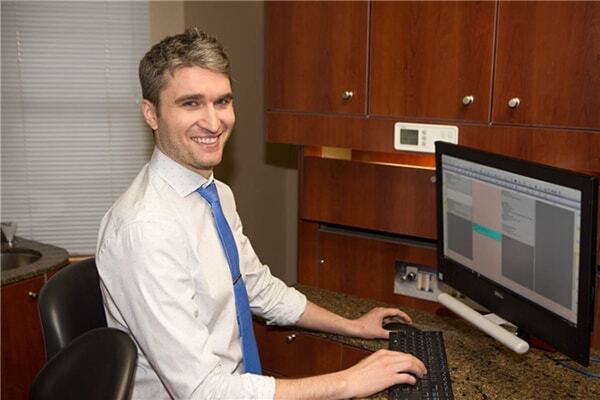 At Federal Way General & Laser Dentistry, we’re committed to providing personalized dentistry to ensure your and your family’s smiles are healthy. We’re a dental practice in Federal Way devoted to providing conservative and comfortable solutions to bring out the best of anyone’s smile. With preventative and general dentistry, we use high-quality techniques and technologies to help catch small problems before they become more prominent (and expensive!) issues. When you come visit us for a regular checkup, you’ll receive a comprehensive exam and professional cleaning. Then, one of our friendly hygienists will perform a gentle, thorough cleaning to get rid of any plaque and tartar on your teeth. Our team can help with scaling and root planing or a deep cleaning. You may need to be seen more frequently than the regular interval of six months to help maintain gum disease from progressing. 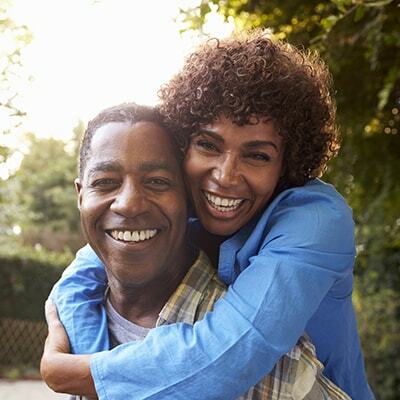 Together, we’ll come up with a plan to stop gum disease from worsening, and you can enjoy your smile free from disease. Oral cancer claims many lives each year, and it can be stopped when caught at its early stages. That’s why Dr. Einowski will conduct an oral cancer screening at every routine visit you come to Federal Way General & Laser Dentistry. We’ll look for early signs of oral cancer in the mouth, throat, tongue, and tonsils and we’ll discuss appropriate actions if needed. 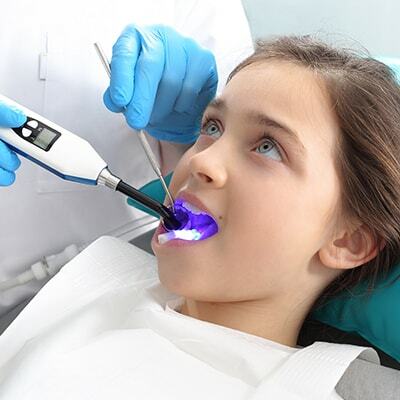 Sealants are used to prevent tooth decay. 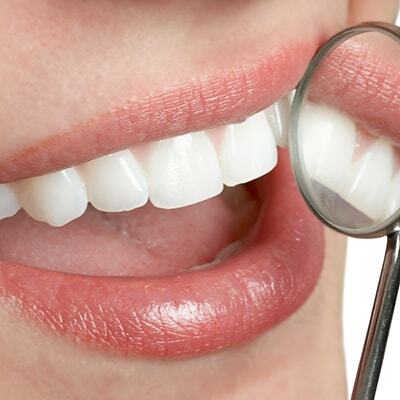 They are thin, tooth-colored coatings painted on the grooves of your teeth (especially for the back molars). They are vital to place because the natural grooves are havens for trapped food, which cause harmful bacteria over time. 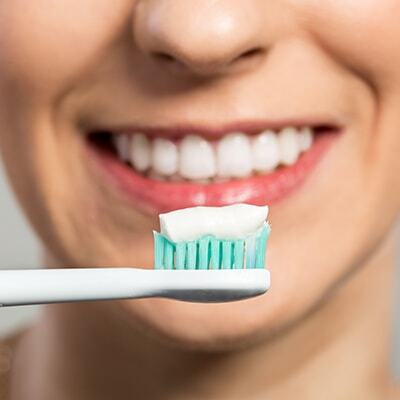 They are difficult to clean with brushing and flossing, so sealants seal those natural grooves and prevent any bacteria from harming your smile. Contact our dental office to get started!